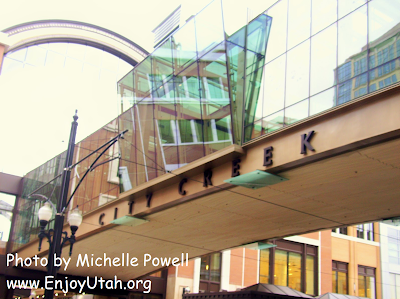 Utah's City Creek Center is opening on March 22, 2012. Volunteer opportunities are available during the grand opening weekends to help residents and visitors explore this beautiful development. Volunteers will serve as City Ambassadors providing assistance at the new parking pay stations, helping to answer questions about downtown, and assisting with directions. This is a great opportunity to interact with our community and help celebrate the vibrant downtown district. No experience is necessary and training will be provided. Volunteers are needed from 10 am - 2 pm and 2 pm - 6 pm on Thursday and Friday March 22, 23, 29, and 30. For more information and to sign up online, please click here or contact Savannah Wake, Volunteer Coordinator at savannah.wake@slcgov.com or 801-535-6202. Read HERE for more volunteer opportunities.